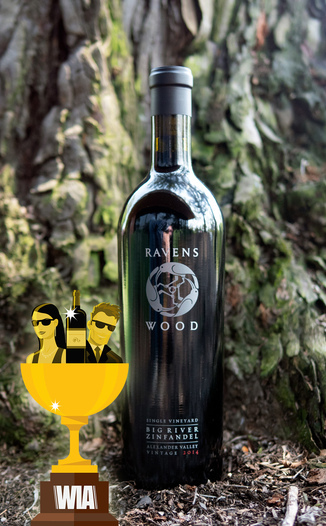 This 92 point (The Tasting Panel) Ravenswood Winery 2014 Big River Single Vineyard Alexander Valley Zinfandel is the very first 2018 Wine Intrigue Award winner of the year. This wine beat out every other wine in its category to become our Operative’s Choice: Top Sonoma County Zinfandel of the year. Congratulations, Ravenswood! Enjoy the savings, Operative! 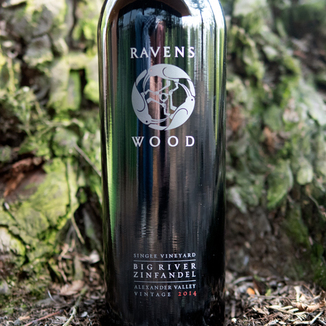 Are you ready for the sort of juicy berry explosion Zin that only Ravenswood can deliver? 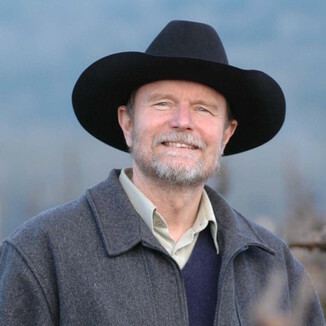 Today’s sale of Ravenswood Winery’s 2014 Big River Single Vineyard Alexander Valley Zinfandel marks the first time that we’ve featured a wine from this special vineyard. It’s beautiful in the glass with a garnet core of medium density which spreads out to a stunning bright crimson lip. 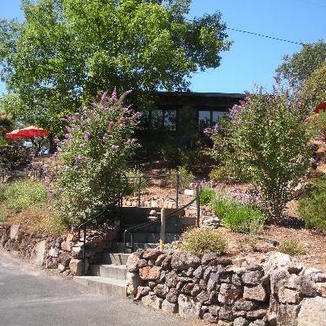 The nose is classic Sonoma North County Zinfandel with notes of blackberry, bramble, vanilla, cedar, and allspice. The palate is explosive with a berry bombshell loaded with black cherry, red cherry, boysenberry, and blackberry and wild strawberry for good measure. Don’t forget the cigar box spice to seal the deal! The fruit is driven by a nice bright acidity while the mature tannin carries it forward for a long lasting finish. This wine would be perfectly paired with Diesmillo carne tacos - the flank steak in carne asada. We grabbed up every last case that we could get our hands on but once we run out, we won’t be able to get any more of it. Garnet core of medium density which spreads out to a stunning bright crimson lip. Blackberry, bramble, vanilla, cedar, and allspice. Black cherry, red cherry, boysenberry and blackberry, wild strawberry, and cigar box. Fruit driven by a nice bright acidity while the mature tannin carries it forward for a long lasting finish. This hedonistic fruit bomb will stack up perfectly against our mouth watering slow-cooked Carolina-style Pulled Pork Sandwich.